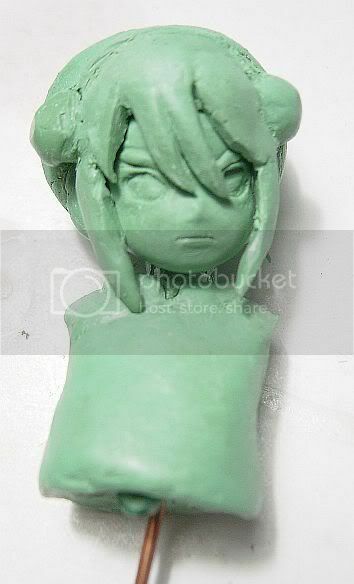 Just a quick update on the current state of my Toph action figure. Doing this in wax sure is a whole new learning experience. To get a smooth surface I fist rake the surface of the wax. Then using heated sanding pad, I scrub the surface smooth. For polishing, I use water and t-shirt rag, I find that using sanding pad also work beautifully (don't heat the pad this time). In the last post I said that I don't want to so ball joints. Well, scratch that. 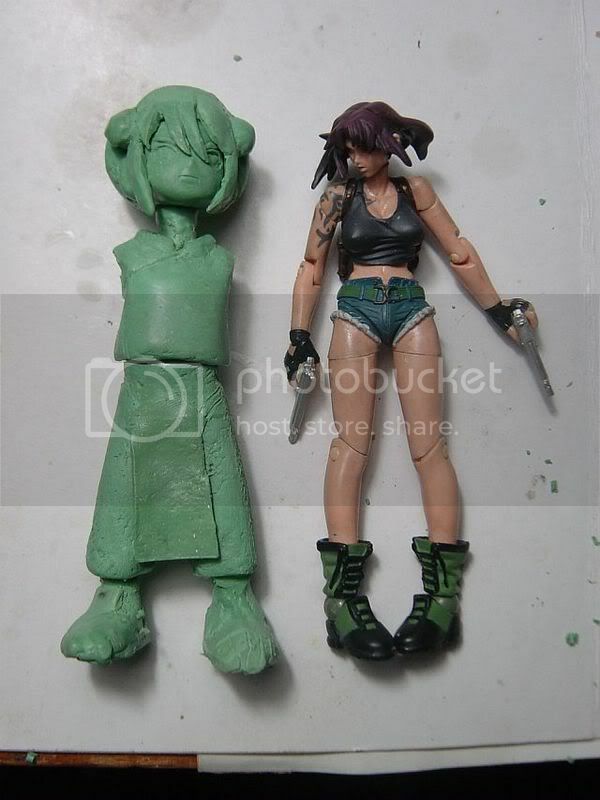 Toph will have at least 2 ball joints on her. I'm still trying out the mechanism though. More soon! Mystery Action figure! articulated! OMG!